George Washington Carver was a scientist, botanist, educator and inventor (not bad for a day’s work!). He spent his time coming up with alternative crops to cotton that would be a source of food for the farmer, as well as improve his or her quality of life, by being both lucrative and useful in everyday activities. Products that he researched included peanuts, soybeans and sweet potatoes, but he is most recognized for his peanut research. 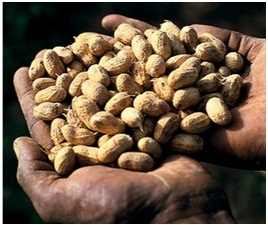 He created bulletins for farmers with 105 food recipes that used peanuts and developed over 100 other products that were made from peanuts for everyday use. These products included but aren’t limited to: cosmetics, dyes, paints, plastics, gasoline, and nitroglycerin. 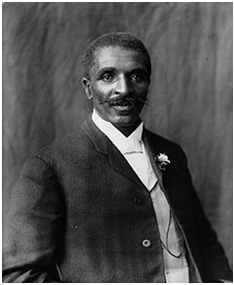 George Washington Carver died on January 5th, 1943, which is why we celebrate his life’s works on this day every year. Take a moment today to think of everything we use peanuts for in our everyday lives (there’s probably more than you think!). What are your favorite ways to use this legume-of-all-trades? Leave us a comment below for ChefUniforms.com!